When thinking back to the first American-born players to make the jump from high school to professional league hockey, the names Phil Housley and Bobby Carpenter come to mind. But even before that, Leland “Hago” Harrington was breaking through that barrier. In 1923, Harrington went from Melrose High School in Massachusetts to major league hockey. Though his playing and coaching career ended 70 years ago, his status as a pioneer in the history of American hockey is still being celebrated to this day. That’s why he’s part of the 2018 United States Hockey Hall of Fame class. Harrington, who passed away in 1959, is among the five-person class being inducted this year. 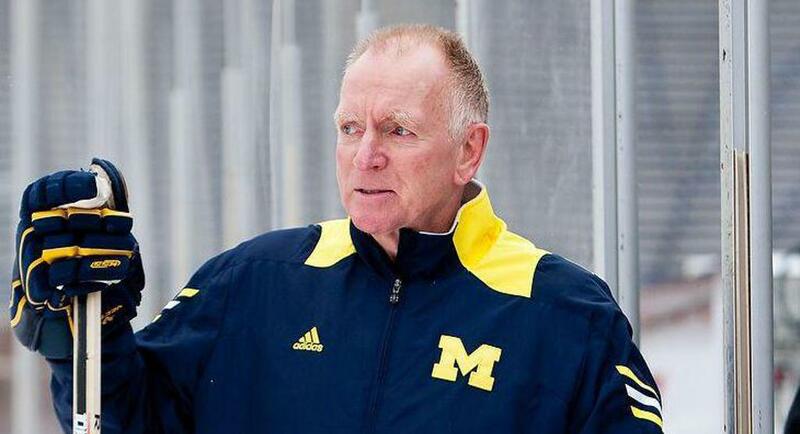 He will be recognized along with Red Berenson, Natalie Darwitz, David Poile and Paul Stewart on Dec. 12 at the JW Marriott in Nashville, Tennessee. Harrington grew up playing hockey in Melrose, seven miles north of Boston. By the time he was in high school, he was considered one of the best players in school history. That success ultimately led to Harrington signing a contract with the Boston AA Unicorn at only 19 years old. The Unicorn were run by the Boston Athletic Association and were part of the Eastern Section of the United States Amateur Hockey Association. This was the considered the top hockey league in the U.S. at the time. In his two years with the Unicorn, Harrington caught the eye of the local National Hockey League team — the Boston Bruins. The Bruins, then in just their second year of existence, signed the 21-year-old to an NHL contract. Harrington would join the team in late December. Harrington’s run of success continued in quick fashion as he made his NHL debut. Playing for his hometown team, Harrington scored his first NHL goal three minutes into his first NHL game. The goal turned out to be the game-winner against the Toronto St. Patricks. Two months later, Harrington made history. Once again, he was up against Toronto. 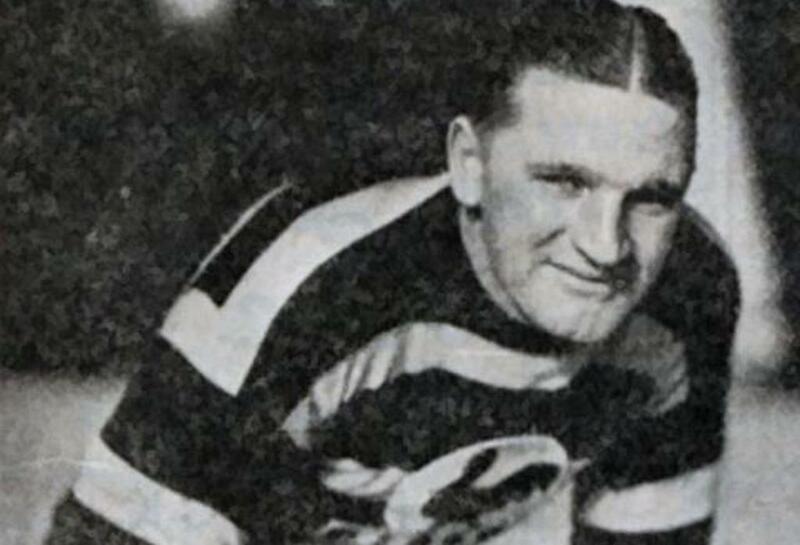 In this February 1926 affair, Harrington tallied a hat trick, making him the first American-developed player to ever score three goals in an NHL game. Harrington spent two seasons in the Boston organization while also spending time in the Canadian American Hockey League, a league that was the precursor to today’s American Hockey League. After a short stint with the Montreal Canadiens, Harrington went on to star in the “Can-Am” league. As a member of the Providence Reds, Harrington would play in the league final seven times and took home championships in 1930, 1932 and 1934. He finished his career in 1936 with a league-record 246 points. Following his playing career, Harrington moved into the coaching ranks. He led the Boston Olympics of the Eastern Amateur Hockey League from 1940 to 1948. Much like his time in Providence, Harrington was a success. He led the Olympics to four consecutive EAHL titles from 1944-47. Harrington retired from coaching in 1949. On July 1, 1959, Harrington passed away at the age of 55. For many, Harrington’s name lives on through a mini golf course he opened in Stoneham, Massachusetts, that still runs today. 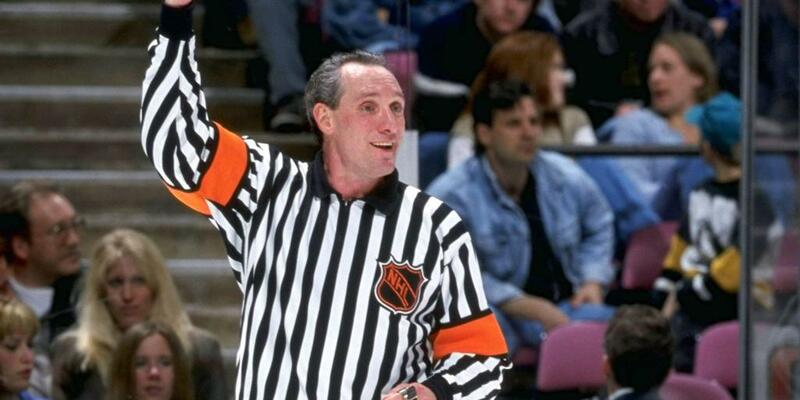 But there are many in the hockey community working to preserve Harrington’s impact on the ice. One of those who worked to have Harrington be a part of the Hall of Fame is Roger Godin, the Minnesota Wild’s team curator and former executive director of the U.S. Hockey Hall of Fame. He and other hockey historians had learned about Harrington over the years and felt his accomplishments made him worthy of going into the Hall of Fame. Harrington will soon join many other American hockey legends and pioneers of the sport. It’s an honor that people like Godin feels is a long time coming.